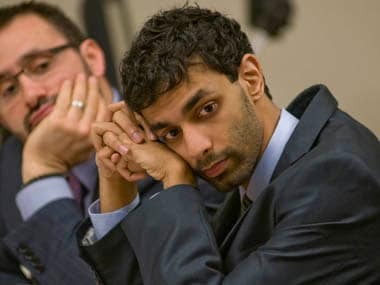 The former Rutgers University student whose high-profile cyber bullying conviction was overturned last month pleaded guilty on Thursday to attempted invasion of privacy, prosecutors said. 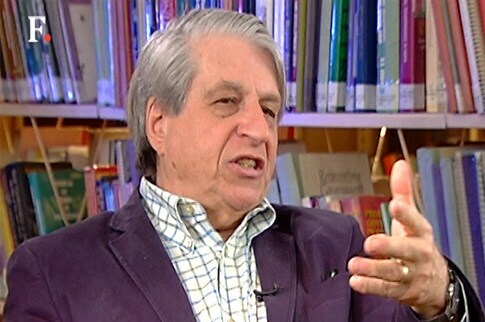 International affairs analyst David Devadas had a wide-ranging conversation with Benjamin Barber, the founder of the Parliament of Mayors project, covering a gamut of issues from environmental sustainability to terrorism, and from the breakdown of sovereignty to the prospects in next year’s US elections. Rutgers University professor Deepa Kumar found herself in the eye of a Twitter storm when one of her tweets comparing the United States to the Islamic State was discovered by a website. Twenty-year-old Dharun Ravi is due to be released from the Middlesex County Jail today after serving 20 days of a 30-day jail sentence. 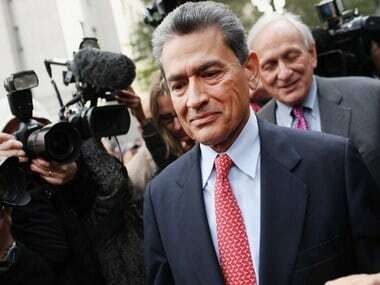 While Ravi had faced a maximum sentence of 10 years in prison, the prosecutors had wanted a jail term of at least five years. 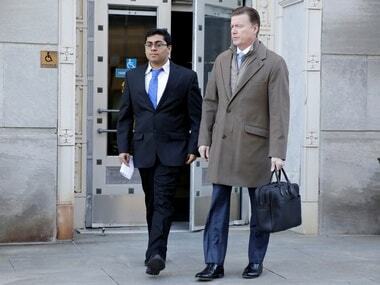 With a US jury handing down a guilty verdict in the trial of Dharun Ravi, Indian-Americans in Washington have launched a White House petition campaign, saying the boy has been robbed of a fundamental right: "presumption of innocence". 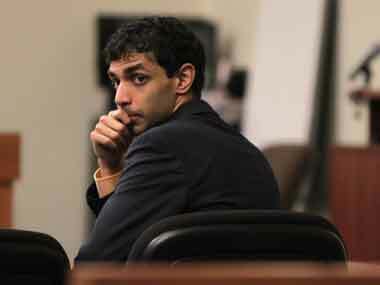 Dharun Ravi was found guilty in the Rutgers University webcam spying case. But he had had a chance to avoid jail time altogether if he had taken a plea bargain. Why did Ravi try his luck in court? 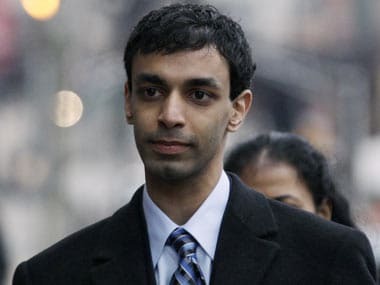 The Indian-American student who secretly filmed his roommate's gay liaison could get 10 years in prison in the case that has struck an anti-bullying nerve in America.